Howdie. My name is Toni. 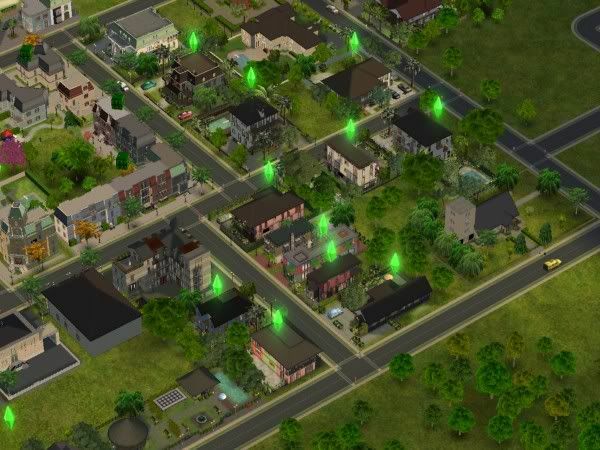 I've been playing The Sims 2 since a week after it was released in September 2004, and I am an avid in-game picture taker. Back in 2010,I started to share the tale of the goings ons in my neighbourhood Christophe Harbour (unabashedly inspired by the exotic city of New Orleans), at a wonderful little site I contribute to called Sugah's Place. A story about some of my main characters started to take on a life of its own, and the response was so encouraging, I decided to post the main story line as a separate tale here so persons with a little time on their hands and a mild curiousity about what others do with their games, could follow along. I've called this rather complex tale "If..."
There's friendship, romance, break-ups, make-ups, misunderstandings, fights, quite a bit of silliness and a little bit of rock and roll. Thanks for popping by. Your comments are most welcome. Indeed encouraged...frankly, I'm on bended knee, begging you to say a little something! :D Okay...well, that's enough grovelling for one post I daresay. 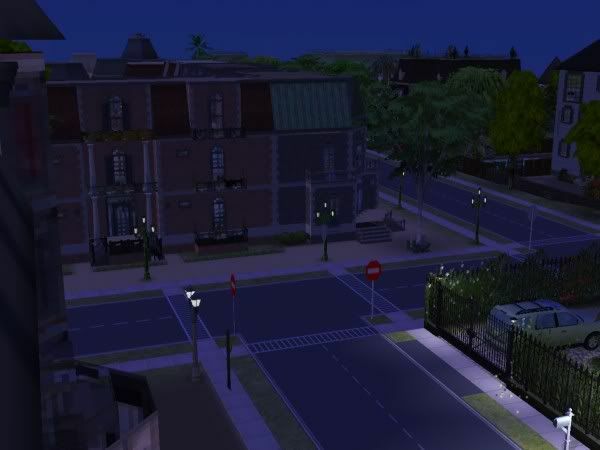 Though no longer the hub of the shipping trade, Christophe Harbour is still the second largest city near to the metropolis of Simmiewood - the center of the film and music industry. 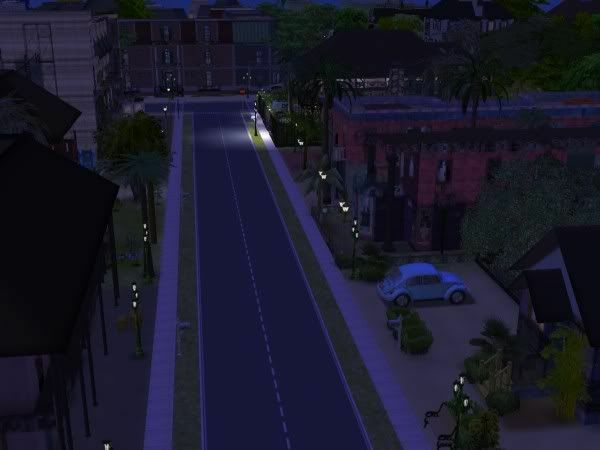 Many of Simmiewood's top entertainers grew up in this exotic port, and many choose to raise their families here. First I'll introduce you to the city. Then I'll invite you to come with me and explore it through the lives of a couple of my favourite families. We will meet their friends and relatives (some of whom you might know), follow their careers and affairs, explore the town and make new friends, and go with their children to university and see how their lives turn out. Special thanks to all the wonderful custom content creators who've made my game so much fun to play. I'd like to make special mention of the amazing builders at GOS, MTS in particular Stoffelsim and Seriously Amused Sims whose gorgeous lots were the inspiration for Christophe Harbour.